For those of us unfamiliar with drug Sildenafil, and you may be more likely to recognise it by its more familiar trade name, Viagra. It was scientists working for the drug company, Pfizer who came across Sildenafil. They had an idea that it might be a treatment for several heart disorders. Their initial studies focused on the medication’s use as a treatment for high blood pressure and angina. While clinical trials showed that it had little effect on angina, they instead found that it helped overcome the condition of erectile dysfunction in men. As a result, the medication became available in 1998 as a commonly approved treatment for erectile dysfunction. What are the uses for Sildenafil? Sexual Dysfunction: Sildenafil is the standard treatment for men who suffer from erectile dysfunction. It has also proven to help men who have the condition as a result of suffering with diabetes. With women, the treatment has not shown itself to have any noticeable effect. 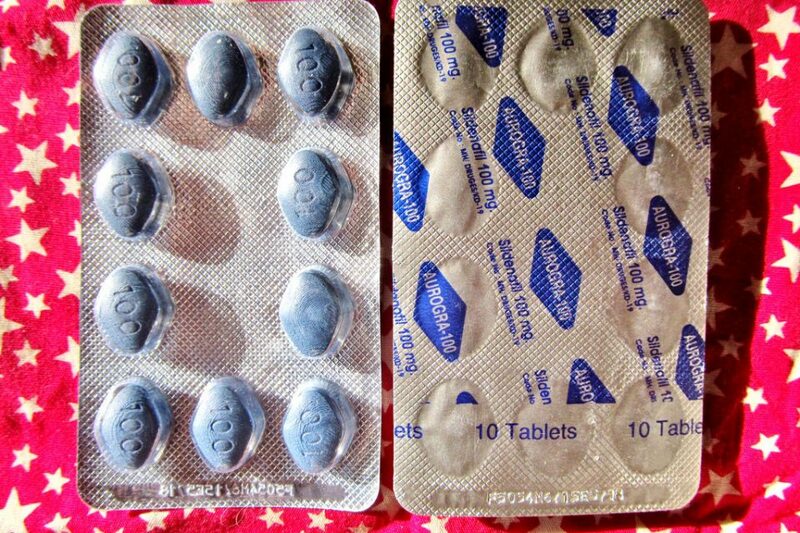 Pulmonary Hypertension: Here the medication is known to improve the condition. It does not, however, reverse it or any of the side effects connected with the condition. There are some conditions such as altitude sickness where the use of the medication may help in its treatment. At the moment, the evidence is not strong enough to fully support its use as anything other than a treatment for sexual dysfunction. Because of its treatment use, the medication has gained a reputation as being a recreational drug. This is a result of an incorrect belief that it can improve libido as well as sexual performance. On a positive note, taking the medication has been shown to help those with erectile dysfunction. It means that patients can expect to be better able to maintain an erection for longer. As with any medication, there is a chance that someone taking the medication may find themselves suffering side effects. Someone suffering a reaction might encounter side effects such as headaches and indigestion for example. In rare instances, the side effects have been severe enough to involve prolonged erections, low blood pressure and the risk of a heart attack. 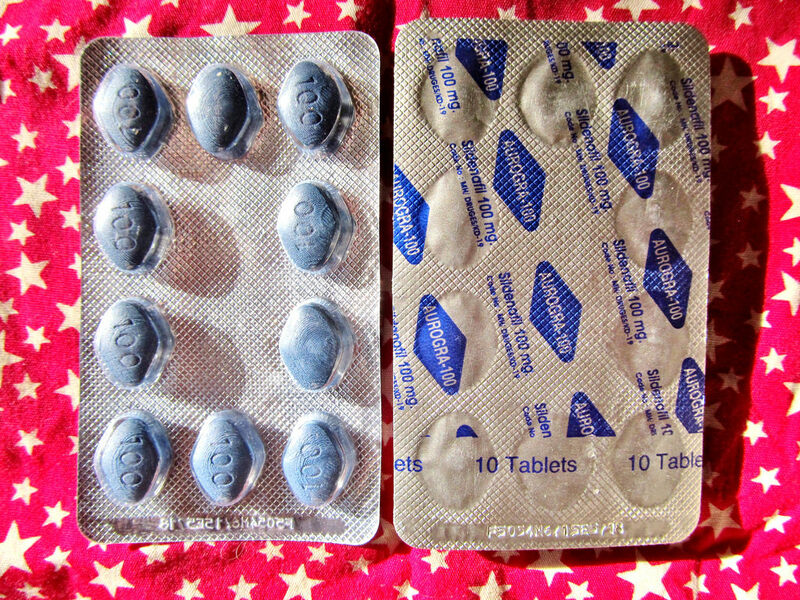 It is important that someone wanting to use Sildenafil talks to their Doctor before doing so.